Sammy the Seahorse, by Martha Driscoll and Andrea Driscoll Ed.D, is an entirely engaging children's picture book all about seahorses and their underwater homes. 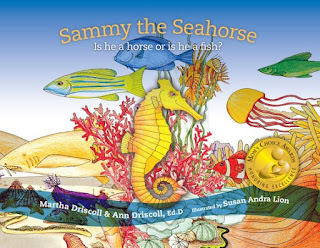 With fascinating details about sea life and the plants and animals which share the seahorse's saltwater kingdom, this book provides a unique perspective on seahorses and how and why they are unlike any other fish in the sea. Wonderful illustrations by Susan Andra Lion are perfectly paired with this entertaining and educational book which offers the perfect blend of fact and humor. Children and adults alike will enjoy reading this book time and again as hidden illustrations are discovered and, with repetition, children become familiar with various fish in the sea. 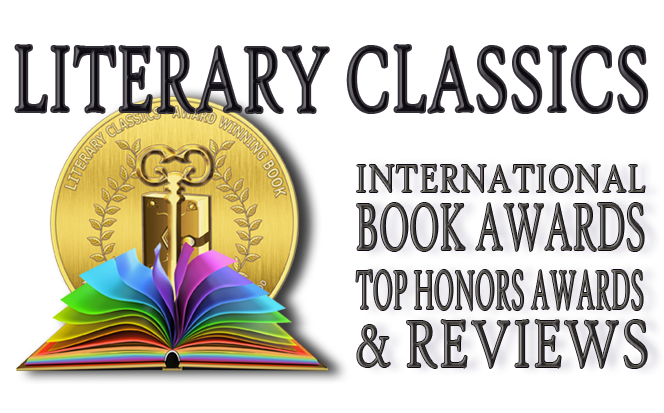 Recommended for home and school libraries, Sammy the Seahorse has earned the Literary Classics Seal of Approval.